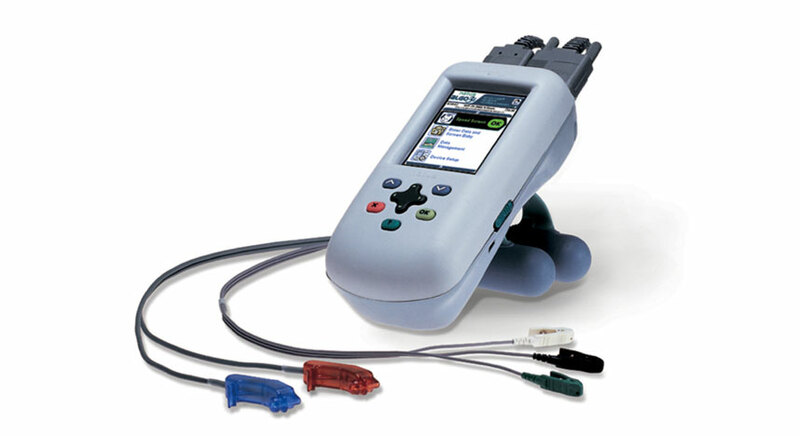 Scanmedics is the largest provider of UNHS devices and support services in Australia. Newborn hearing screening is now available in all states in Australia and District Health Boards in New Zealand. Scanmedics places a high value on education and support for all aspects of UNHS including program implementation, screener training and ongoing education relating to hearing health.